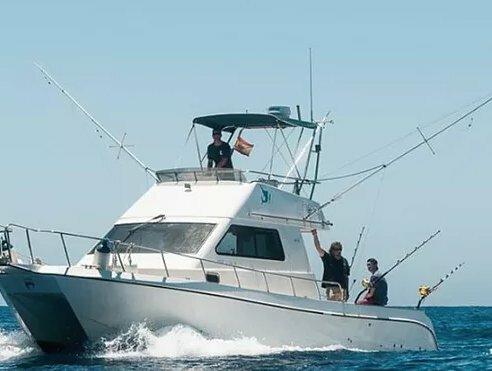 If you are now planning one of your sailing holidays in Spain, then rest assured you have come to the right place to find your dream boat. 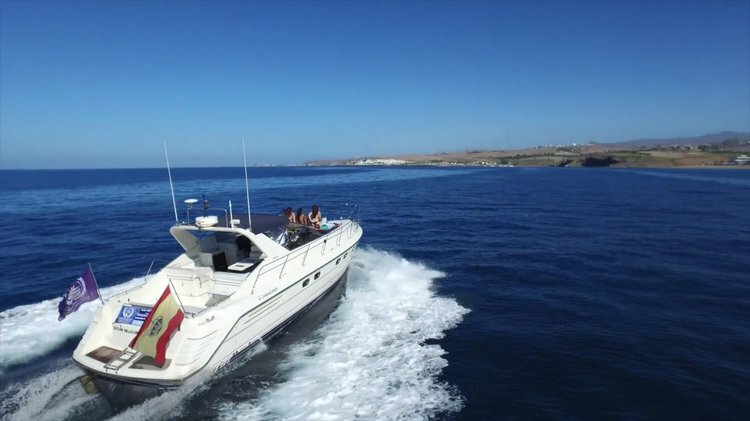 Search through our carefully selected inventory, choose your boat charter in Spain and start preparing for an adventure to remember! 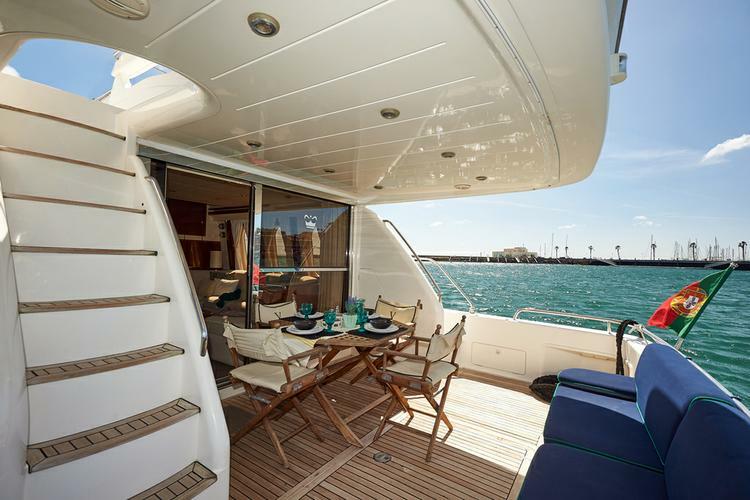 You’ll be setting sail to one of the most beautiful and famous yachting destinations in the world - the Balearic islands. 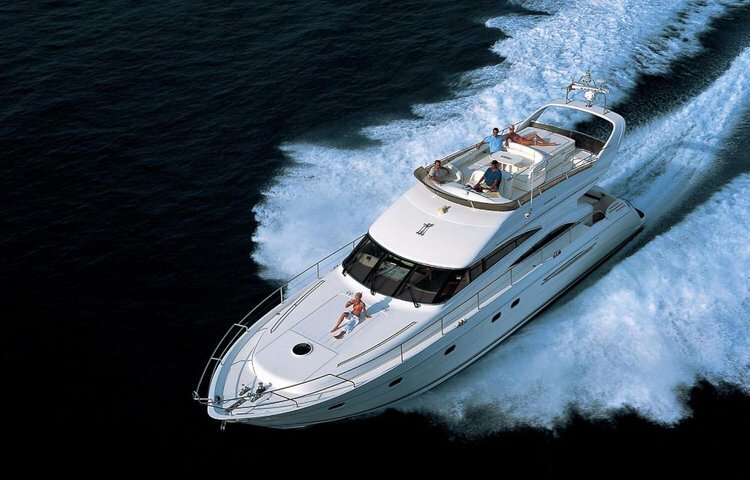 Picture yourself on a boat rental in Spain, heading to the Mallorca or Ibiza. 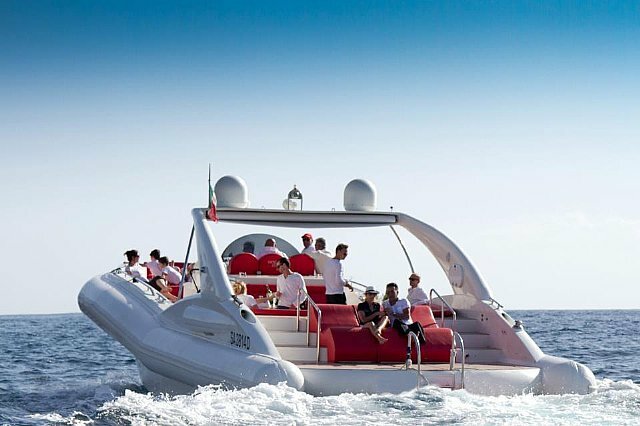 From the many things to do by boat in Palma de Mallorca, we recommend visiting the Caves of Drach, or cruising to the little quiet island of Dragonera. Go visit the charming Port de Soller, or pick one of our boat rentals in Ibiza to relax onboard after a party night. 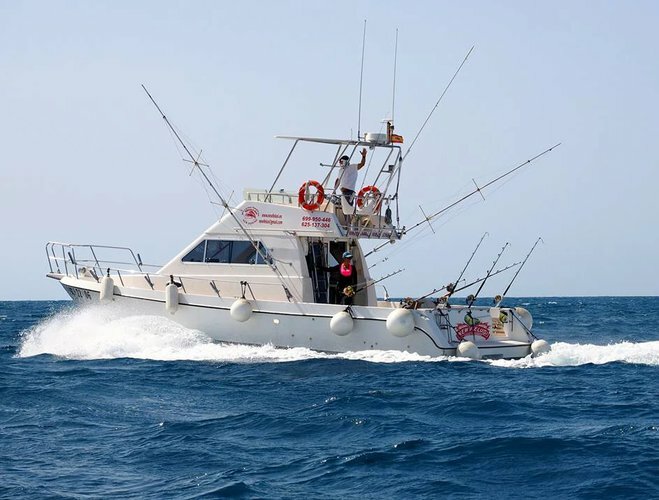 Check out our boat charters in Palma de Mallorca and make sure you reach out to us by live chat or by email if you’d like to find out about more options in the area. 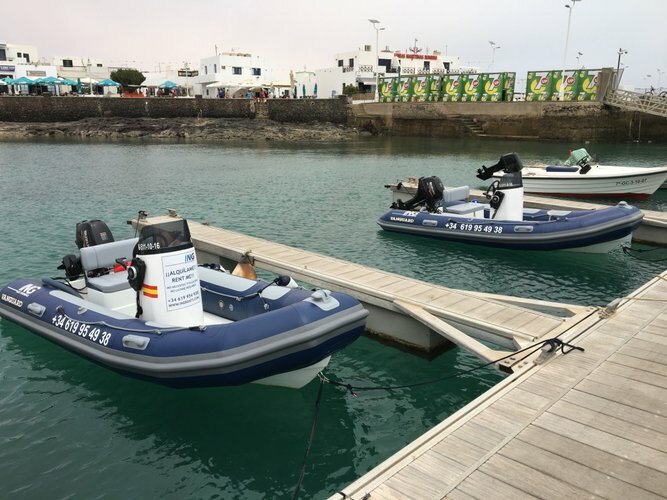 We invite you to browse our selection of beautiful sailboats, powerboats, yachts and catamarans, and to find your perfect boat rental in Spain! 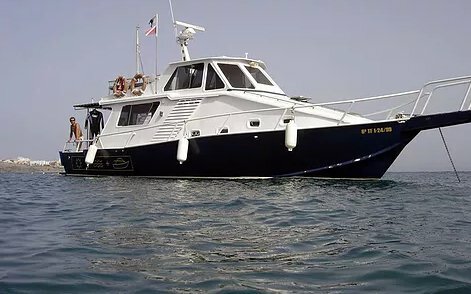 On a Sailo boat, the next boating adventure in the Balearics will be one of your most amazing sailing holidays in Spain!